As some of you know, I am a person who prefers to be organized and prepared. I like my days to be scheduled, and do not enjoy being thrown off track. If there is a task to be done, get on it first and talk later. While this disposition may work very well in other situations, it is not so at Camp Ekon. If Ekon is just about making sure that campers are fed, instructions are taught, and camp activities are run, then it isn't any different from the rest of the summer camps out there. Simply put, Ekon is neither a task to be done, nor a machine to be run. The logistical matters are easy to execute, but the crux of the camp experience lies in the interactions with the campers, and this cannot be seen or treated as simply a task. It is not merely a job or responsibility; it is a human experience. 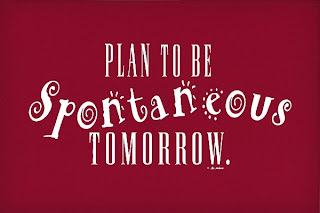 This essentially translates into one word: spontaneity, and I found that I have become more spontaneous as time went on at Ekon. By spontaneity, I do not mean a kind of uncontrolled explosion into every direction to the point of utter chaos; I mean that the personal encounter with the campers takes precedence over a kind of service-providing mentality. 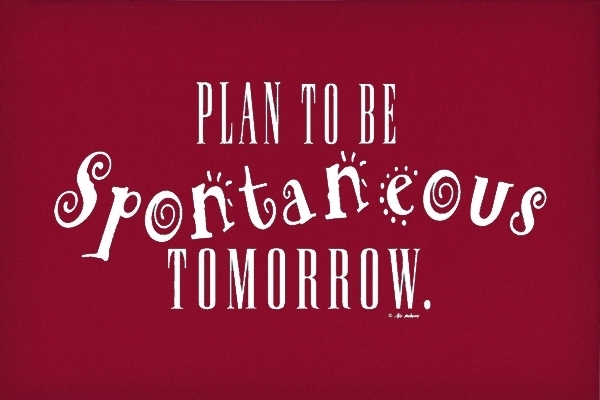 What this means is to be freely available to both the campers and staff; to be spontaneous is to be more available. Again, this is not a kind of task-oriented availability, but that I am to be personally available to others. Concretely speaking, this is to say that I have been challenged to go beyond compartmentalizing my actions into “give canoeing instructions”, “do camper supervision after dinner”, or “get the kids to go to the communion service”. I am not a service-provider, and the campers are not my clientele. They are people with lives to live and stories to tell, and the same goes with me. This meant that I would not ask the kids to come to the communion service without spending a few minutes chatting with them. It also meant that I had to delay going to the washroom because a camper wanted to talk to me during my free time. With such a spontaneity comes freedom; a kind of freedom that allows me to be my natural self, to be who I am. Others get to see my true colours. From our spontaneity, they see who we truly are; this influences them the most because they are encountering a person in the real, and not some nice concepts that only exist in their minds. Similarly, if our spontaneity only yields a kind of availability to our own selves, then our true colours paint a portrait of self-centredness. Kids can be keen observers, and they can smell inauthenticity from a mile away. The same is true with our Christian lives: it is when others see Christ in our spontaneity that this “message” of Christianity becomes convincing, precisely because this “message” has been transformed into flesh and blood. It is no longer a matter of intellectual argument, or who can best remember the moral of the parables. It also goes beyond translating good morals into action, because the life-changing event is not found within inspiring words, but rather in the personal encounter with God. We are not transformed by words, but only the Word, and this happens when the Word made flesh is encountered in a concrete way in our lives. If this transformation is not experienced by others in our spontaneity, then love has yet to become who we are. What is holding us back from loving and giving ourselves spontaneously?